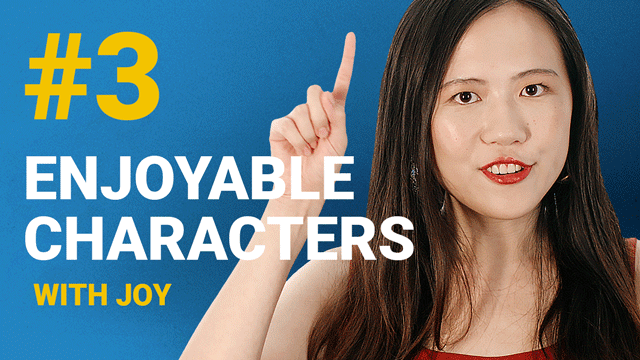 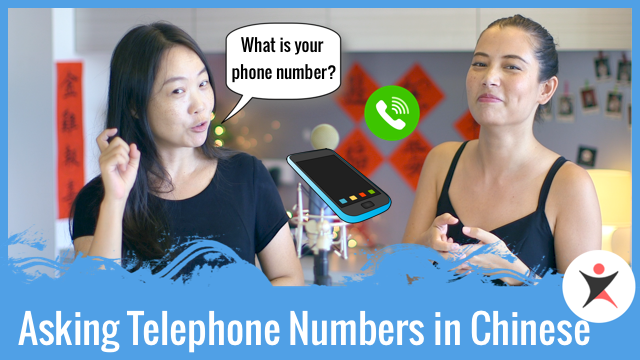 At the risk of subjecting our poor receptionist to an onslaught of telephone calls from Jenny fans trying out this newly-acquired language tomorrow morning, we publish this lesson on requesting a phone number. 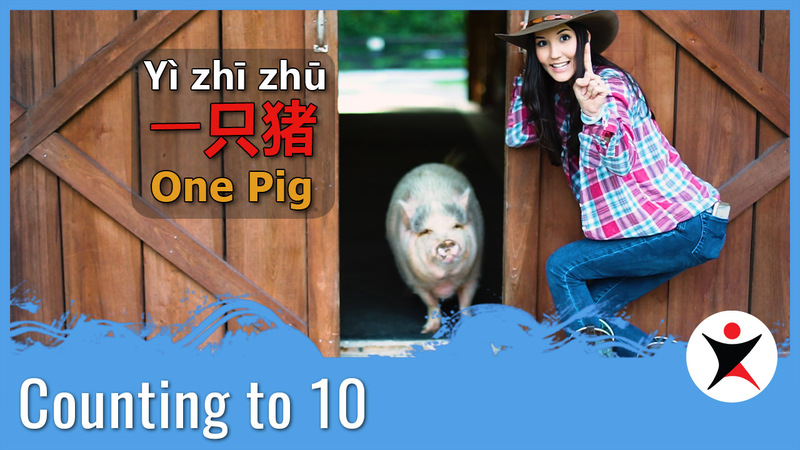 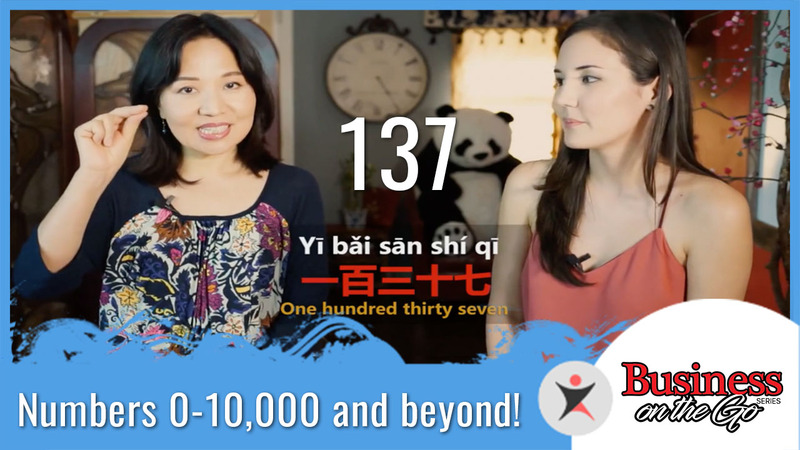 In this podcast, learn to improve your Mandarin skills by practicing how to request information. 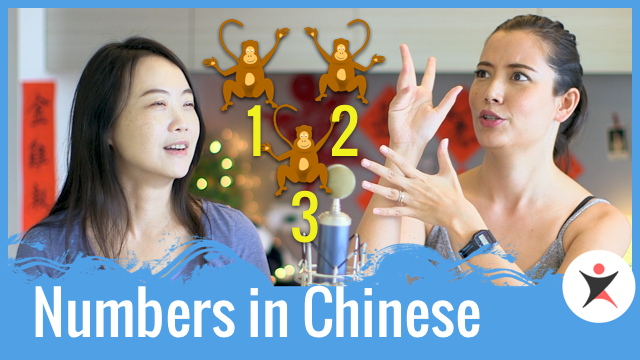 Learn how to improve your mental math skills by actually trying to memorize the 50 digit long number that gets spat back at ya!